Adir L.C.’s colorful, fast-paced “Reacting” music video implores us to listen more and talk less, so that we might live happier and be better. As much as Twitter would have you believe, life is not one big yelling match. Our days are not meant to be spent in arguments and ire, pointing out each other’s flaws and deconstructing others’ beliefs and values, statements and identities. Life is meant to be constructive: We should spend our days listening to and supporting one another — even though that’s not going to get us the most clicks, shares, likes, or retweets. Adir L.C.’s colorful, fast-paced “Reacting” music video implores us to listen more and talk less: To slow down, think, and breathe over the course of our daily discourse, so that we might live happier and be better. Atwood Magazine is proud to be premiering the music video for “Reacting,” taken from Adir L.C.’s forthcoming sophomore album Basket Star, out May 17, 2019 via Birdwatcher Records. 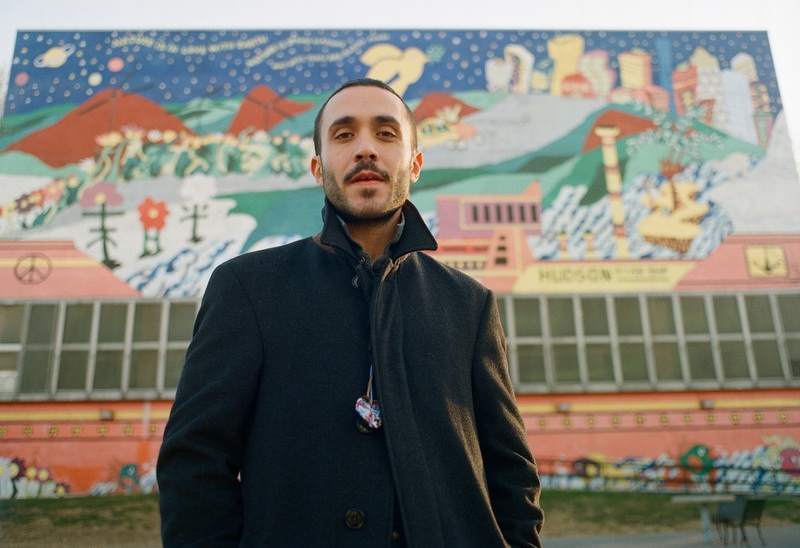 Hailing from Brooklyn by way of Israel (by way of New Jersey and SUNY New Paltz), singer/songwriter Adir L.C. came to quick indie prominence with his 2015 debut album Oceanside Cities, a darling record whose lilting melodies and glorious orchestrations elevated its eight moving tracks to be as emphatic, emotive, and memorable as possible. 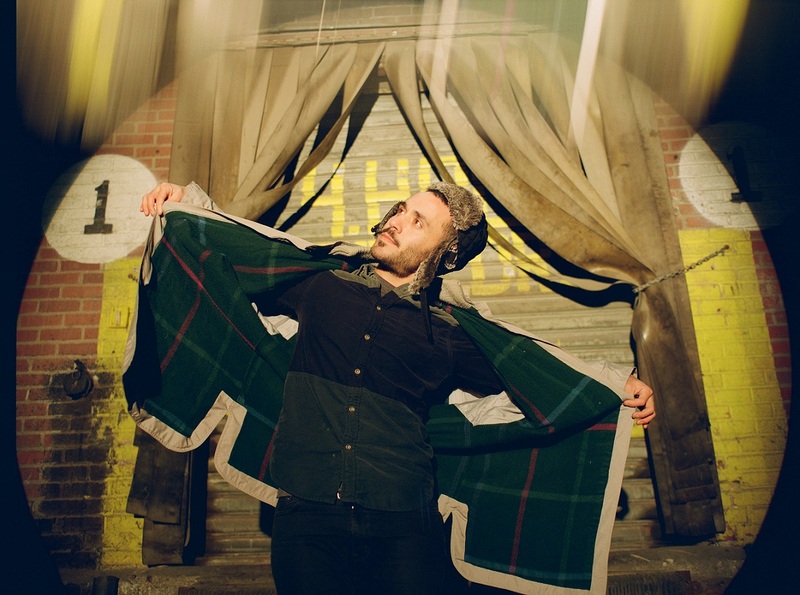 Following Basket Star‘s lead single “Big Bad” (which finds the Adir expanding his use of brass while digging his roots deeper into the rock/alternative worlds), “Reacting” makes an emphatic statement about our world and these times. The track runs with a sense of thrilling urgency: It lyrics are sparsely-written, as if each line is another note jotted down on a long laundry list of things we might do to improve ourselves and our highly reactive sensibilities. Meanwhile, drumming by Eden Barel and the combined trumpet/trombone work of Vince Tampio and Yonatan Peled add to this dire feeling that everything is hitting us all at once. But it’s been dragging on and on. Directed by Adam and Rob Kolodny (House of Nod) with projections by Gregory Moncada (Bad Pedestrian), the “Reacting” video is purposefully jarring in its presentation. It’s intended to make us feel like things are happening too fast, with colors blurring and lights casting interesting shadows upon Adir and the empty house he walks through. Said house contains multiple large, blank frames on its walls – and it is within these frames that Moncada works his magic, bringing each to life with various visuals that make our heads spin. It’s a complete inundation of our visual senses, an immersive over-stimulation that leaves us feeling somewhat fatigued. And that’s how we’re supposed to feel. Together with his visual team, Adir L.C. creates an environment for us to experience the weight of our messy, media-soaked world and all the things we put out into the universe, that we really could have just held onto. Employing television static and white noise as one of a few clever metaphors, the video recognizes the insignificance of impulsive reacting – whether it comes in the form of yelling into our phones, or engaging in destructive discourse. Case in point: Listen more, talk less. Engage people and try to understand them: By talking over everyone else, we end up alone in an empty room. If “Reacting” reaches even one person’s ears and helps them calm down, then it will have served its purpose. 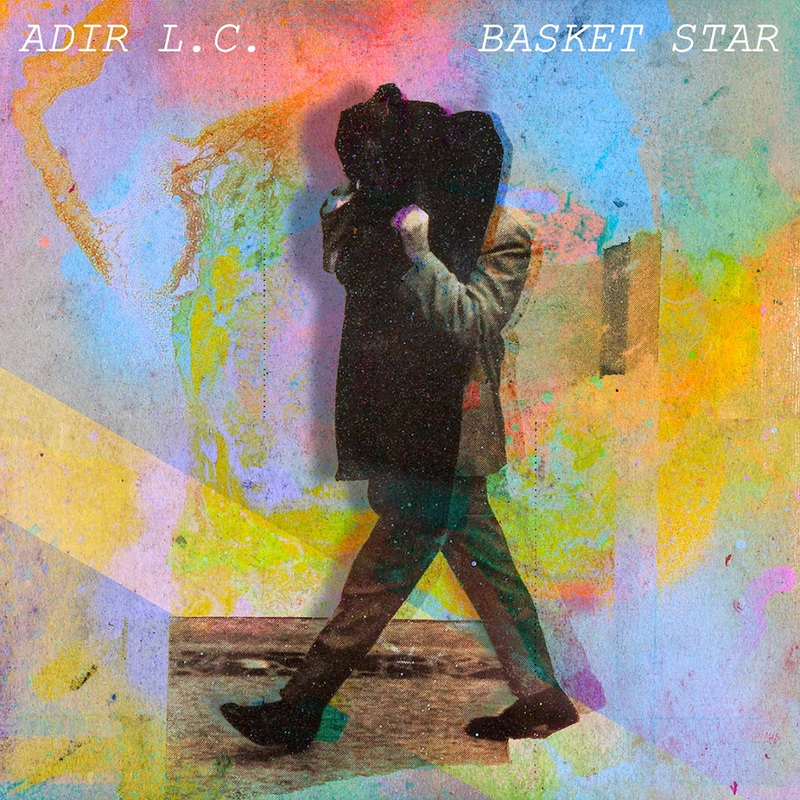 Stream Adir L.C.’s new music video exclusively on Atwood Magazine, and stay tuned for more coming soon: Basket Star is our everywhere on May 17, 2019! Stream: “Reacting” – Adir L.C.